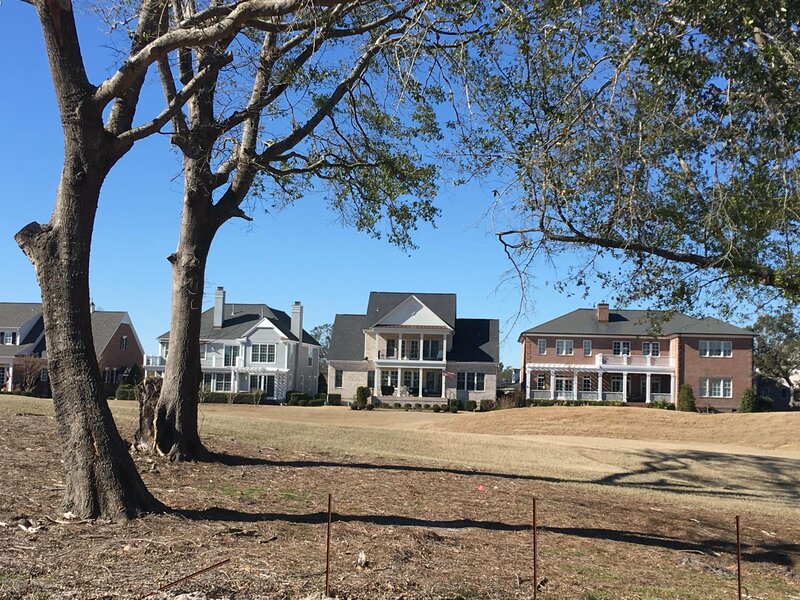 Build your dream house one one of the last 1/2 acre lots on Landfall's most picturesque streets. 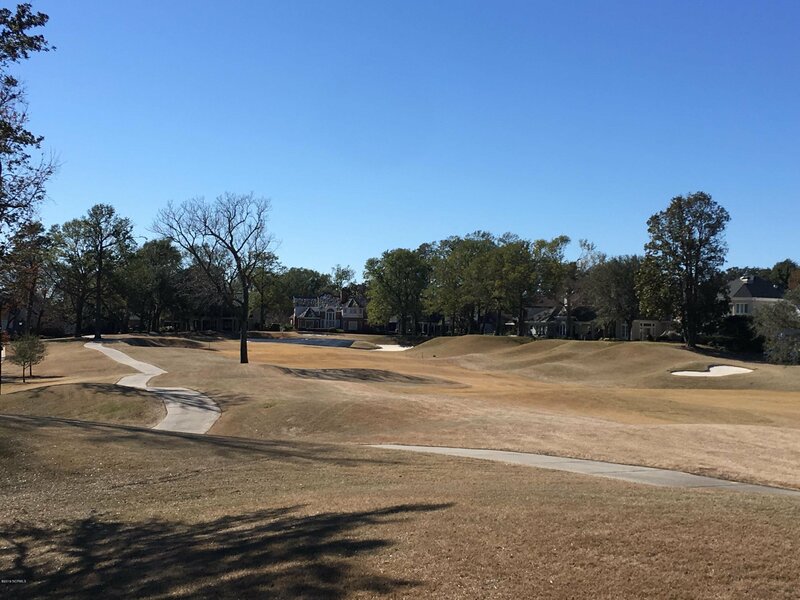 Overlooking the 9th fairway with broken views of the Intracoastal Waterway. Walk down the street to Landfall Park and watch the boats go by or enjoy a short walk to Landfall's Temple Gardens. 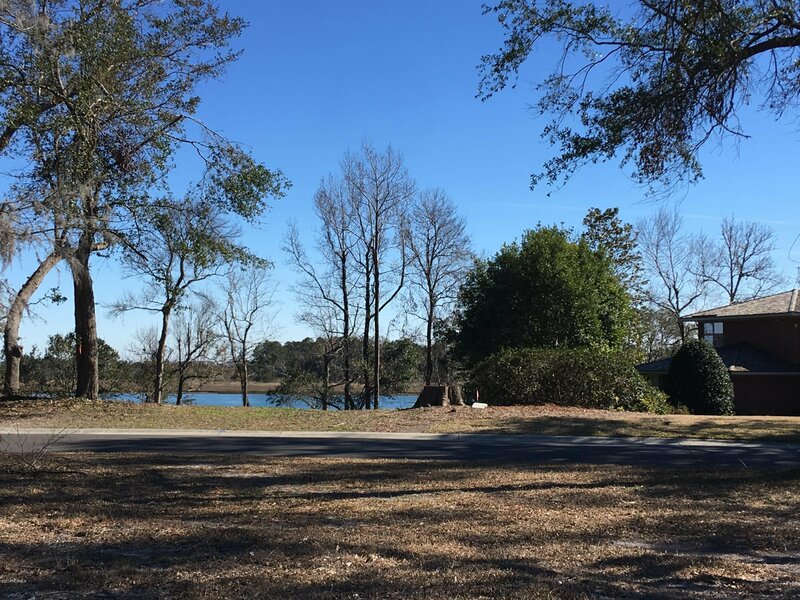 This private end lot has beautiful Live Oak trees covered with Spanish Moss. Lot has been cleared.